BRAND NEW! 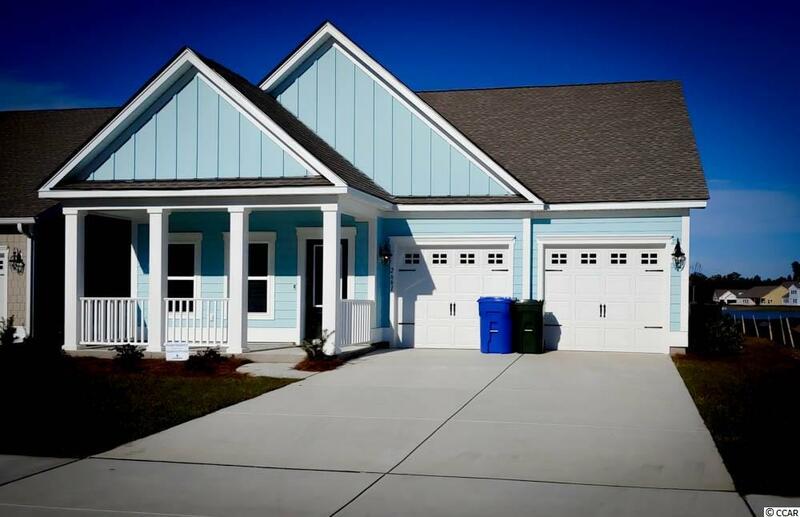 Beautiful 3bd/2ba, Annadale Model, features crown molding, big front porch, resort style ammenities, formal dinning with chair rail and a 2-car garage. 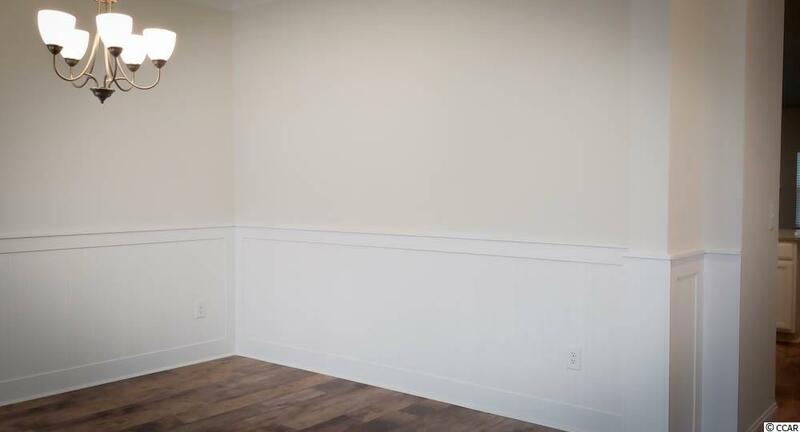 This single-family home is approximately 1832 heated square feet located in Belle Harbor Subdivision, of Market Common. 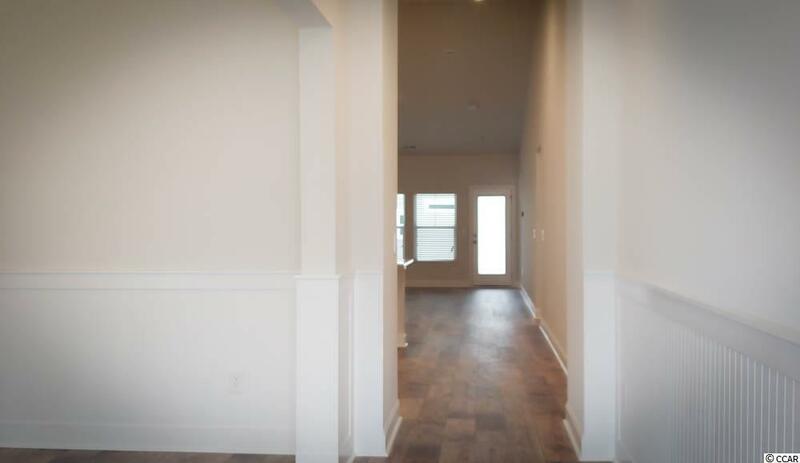 This home boast LVP flooring, carpet in bedrooms and beautiful tile in baths and laundry room. 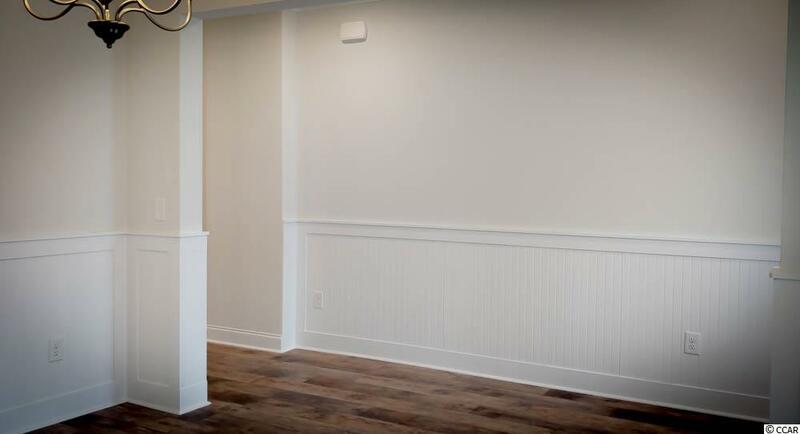 This property offers ample space with built-in Amazon Alexa throughout the property, open floor plan, gas fireplace, screened back patio and more. Just a few minutes' drive to everything Myrtle Beach has to offer including shopping, marinas, public docks, landings, restaurants, golf courses, shops, entertainment, Myrtle Beach International Airport, Broadway At the Beach, The Market Common, Barefoot Resort and Coastal Carolina University. Tenant is responsible for paying all utilities, to include gas. No smoking allowed. Minimum of 1 year lease required.